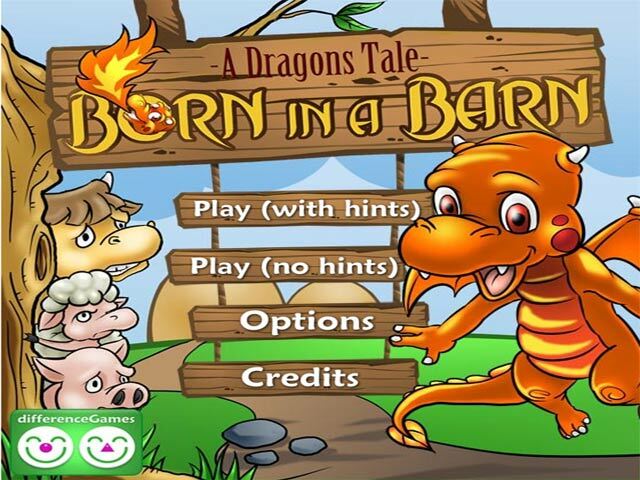 Help a young dragon find his place in Born in a Barn, a fun Puzzle game! 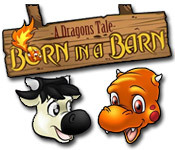 Spot the differences in the pictures to advance.Help a young dragon find his place!Help a young dragon find his place in Born in a Barn, a fun and exciting Puzzle game! 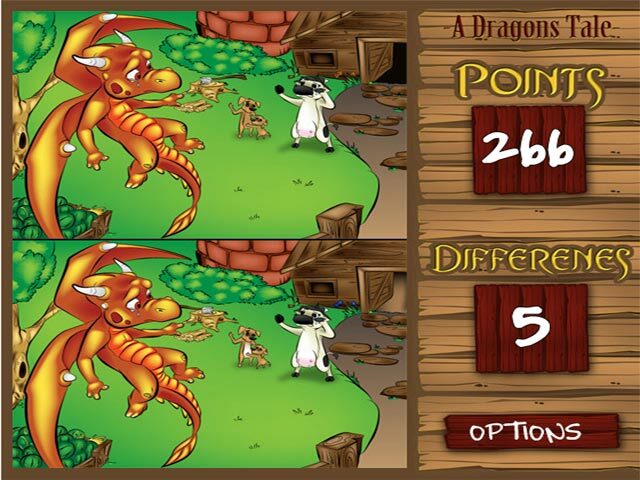 Spot the differences in the pictures to advance, after carefully examining both beautifully drawn scenes. 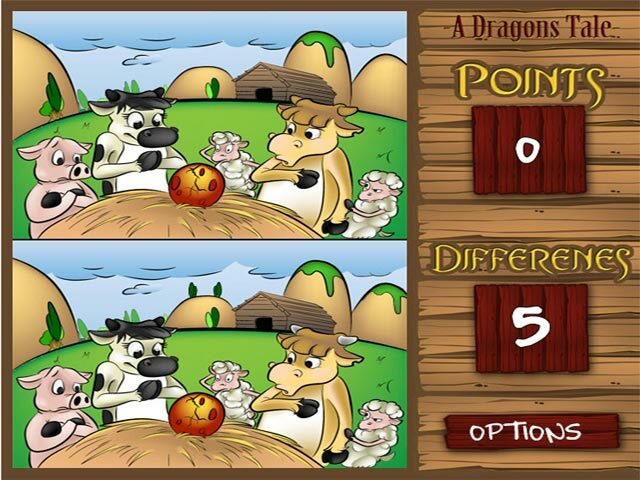 Can you find the changes from one picture to the next?